Home / News / Workplace Workout Can Do Wonders! Employees who participate in a workplace weight management program—even those without significant weight loss—have reduced health care costs and improved quality of life (QOL), reports a study in the November Journal of Occupational and Environmental Medicine, official publication of the American College of Occupational and Environmental Medicine (ACOEM). Tzeyu L. Michaud, PhD, of the University of Nebraska Medical Center, Omaha, and colleagues analyzed the effectiveness of a weight management program for University of Minnesota employees. The analysis included data on about 1,500 individuals over three years. The results showed lower health care expenditures for weight management program participants, compared to nonparticipants. Annual savings were $838 per participant including employees, spouses, and dependents, and $876 for employee participants only. There was no significant difference in work absenteeism. Over three years, the weight management program generated total savings of about $3.7 million—up to $4.65 million when the value of added “quality-adjusted life-years” was included. Direct costs for the program were about $164,000 per year. Workplace wellness programs have become increasingly popular, but not all program components are equally effective. “Benefits of a workplace weight management program may go beyond monetary values, as evidenced by an improvement of employees’ health-related quality of life,” Dr Michaud and coauthors write. 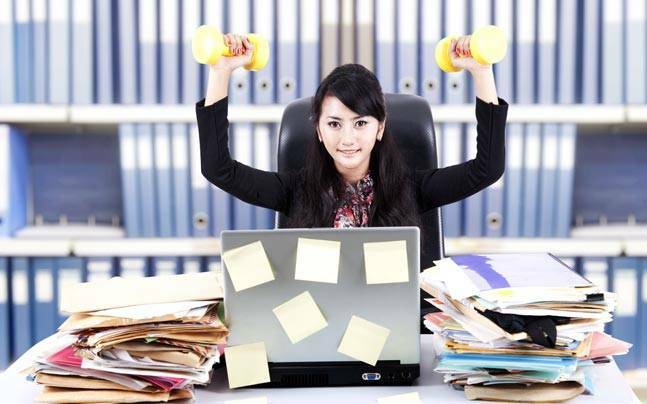 They suggest considering measurements beyond weight loss—such as employee engagement levels or productivity—when evaluating the outcomes of wellness programs.